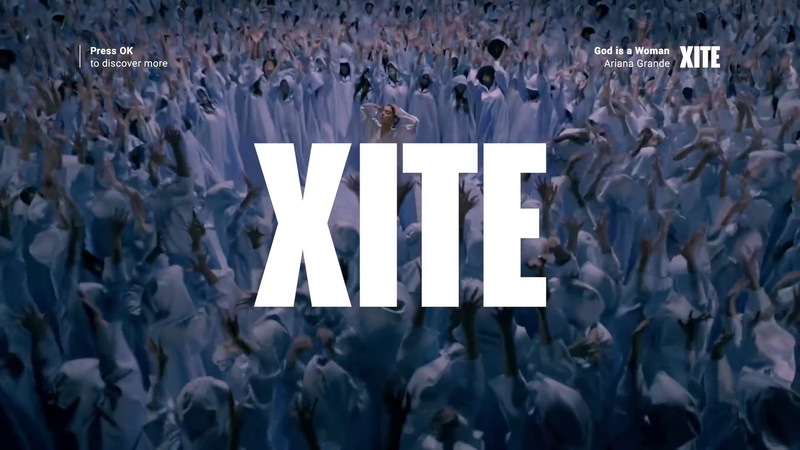 XITE aims to offer the best music video experience in the world. Founded in Amsterdam in 2008, the Netherlands, XITE now reaches 80 million households across Europe, North America, and the Middle East through linear networks, interactive TV, and on-demand streaming services. In March 2019 XITE has started originating its Belgian linear channel distributed by Telenet using Veset Nimbus cloud playout platform. That builds on an established relationship which began in 2018. Veset Nimbus platform enabled XITE to enter and experiment with distribution in the US OTT market. At the same time, XITE can reliably originate its existing channel in the cloud and deliver it to an established cable operator such as Telenet, the largest cable broadband operator in Belgium, controlled by Liberty Global. By adopting Veset Nimbus XITE has able to launch new channels and migrate from pre-existing hardware playout without capital investment, long-term commitments and substantial demands on XITE’s engineering team. That increases XITE’s operational flexibility when it comes to scaling its linear channel distribution and reduces risks of long term commitments in the fast-changing world of television. Veset’s built-in integration with Zixi allows further efficiency in delivering linear channels across the world without costs associated with satellite or fibre distribution. Veset deployed its platform and channel delivery in partnership with Telia, the leading Nordic telecom and cloud operator, and Zixi, the industry leader for enabling dependable, live broadcast-quality video over unmanaged and managed IP.